The red, heart-shaped fruits, strawberries are not only tasty, but they’re also rich in essential nutrients that offer plenty of amazing health benefits. Even though the small woodland strawberries were renowned since Roman times, the first garden strawberries were grown in France during the late eighteenth century. 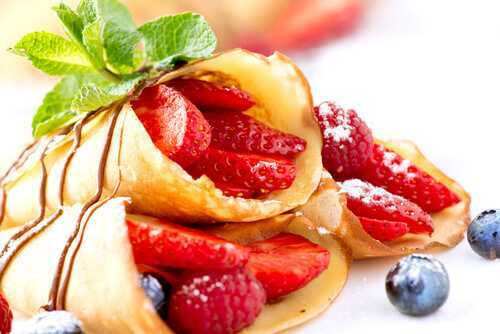 Strawberries are very low in cholesterol, saturated fat and sodium, though they contain a small amount of unsaturated fatty acids in the strawberry seed oil. They are also high in a great number of vitamins, including vitamins B1, B2, B3, B6, vitamin A, vitamin K, and vitamin E.
You can eat strawberries fresh or use them in preserves, pies, fruit juice, smoothies, fruit salads, ice creams, chocolates, and milkshakes. Here are a few healthy reasons why you should add strawberries to your diet. Strawberries contain essential nutrients such as antioxidants and flavonoids that help prevent bad cholesterol buildup that can clog the arteries. 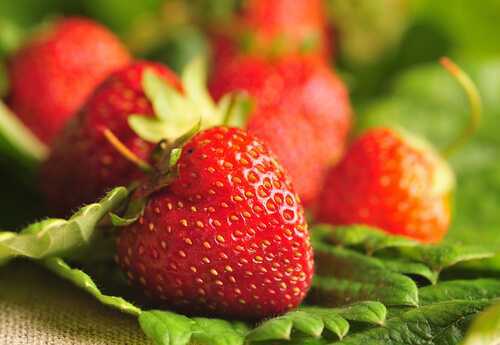 Moreover, strawberries boast anti-inflammation properties, which are great for your heart. This is one of the top reasons to eat more strawberries.